Hi! 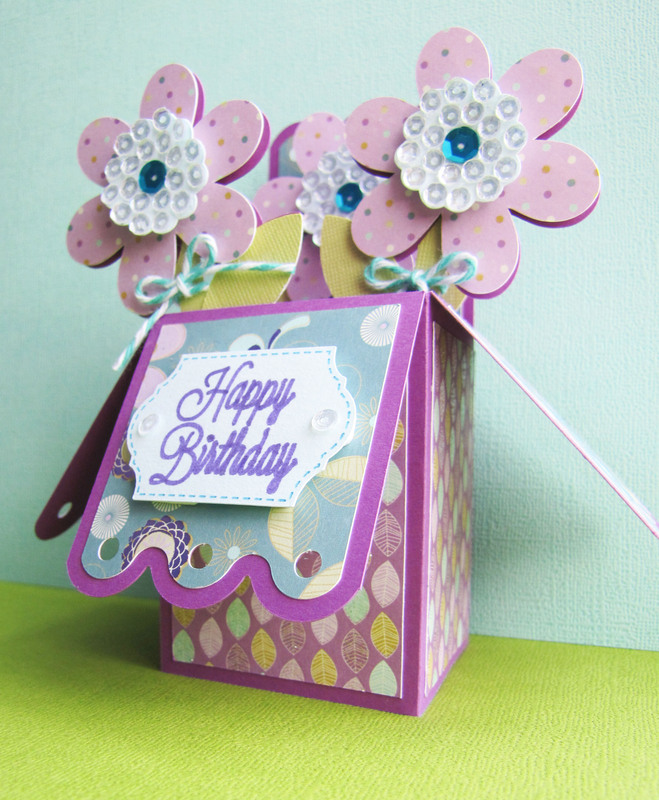 It’s been a while, but I finally have some stash-busting projects to share on the Practical Scrappers Scrapping our Stash Blog Hop! You should have come here from my friend Brenda’s blog. If you would like to start the hop from beginning, stop by Wendy’s fabulous blog. 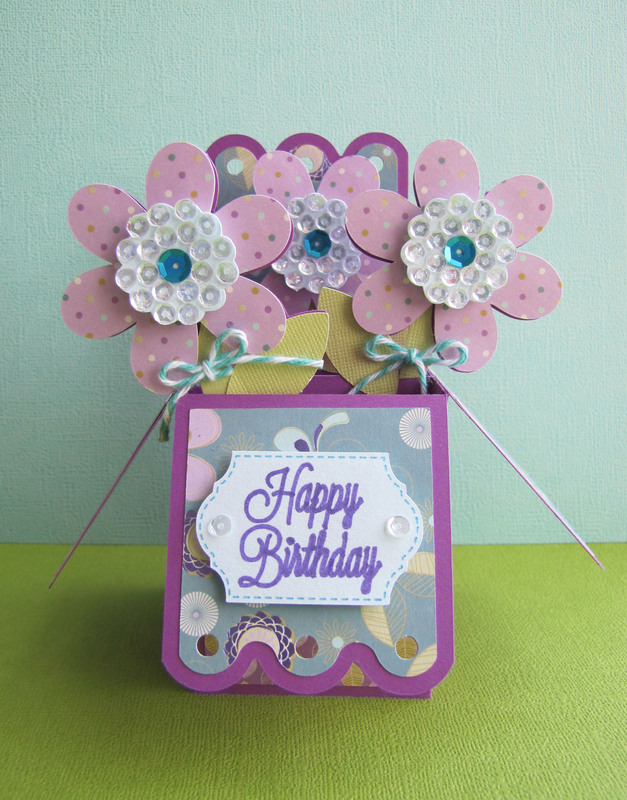 It is such a good feeling to create something with items from my stash and today I’ve got three fun cards to share with you in honor of National Parents and Siblings Birthday Month. You didn’t know there was such a thing? Well, maybe I made that up because there are five sibling and parent birthdays in February between my hubby and I and it certainly feels like it should be nationally recognized! I’ve already sent out two cards, today I’m sharing the parent’s cards. 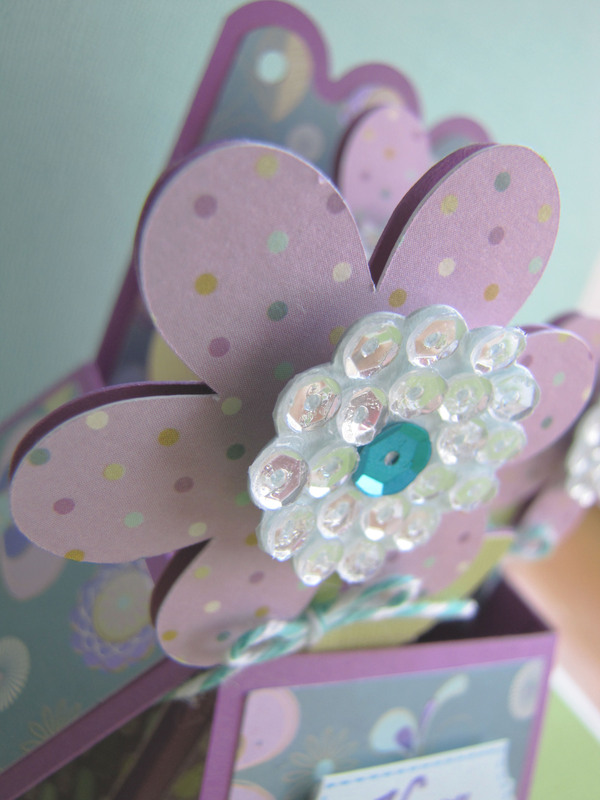 Did you notice that the two mom cards are the same design, just different papers/treatments? I love how they are so different and still beautiful! 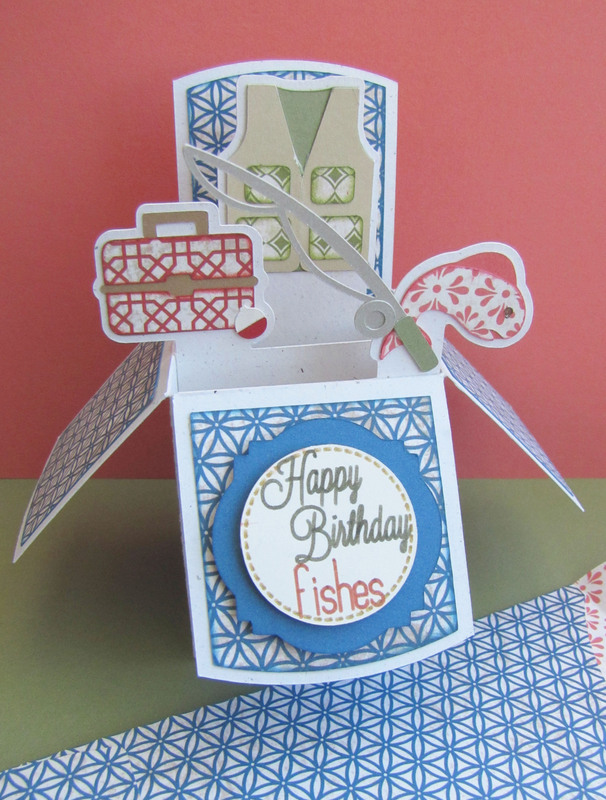 That’s the magic of paper-crafting for me – how much room there is for choices to change things up! 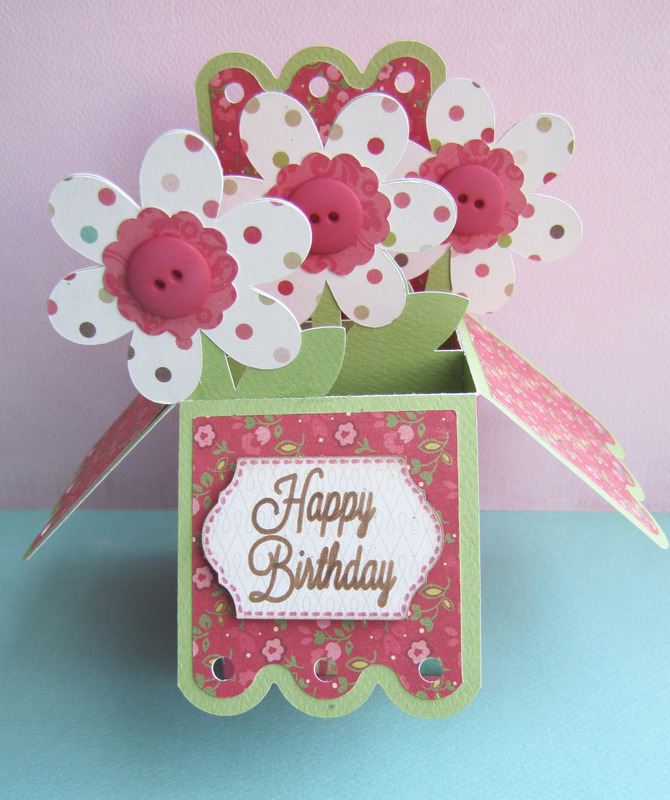 The flower cards were both too bulky to fit into the A2 sized envelope that they are designed to fit in, by the way (the flowers all stack in the same spot when folded and I added a LOT of dimension there, even with just the buttons.) Also, I assembled the purple one with the right side flower in the middle instead of the back and that makes it stick out too much when folded so it needs a wider envelope. I suggest doing a trial run with your project before gluing! Liquid glue is awesome for good hold when working with 3D projects, along with wiggle room while they are still wet, but they are not forgiving when dry. Files and supplies: I used a couple of different files from Lori Whitlock and Pretty Paper, Pretty Ribbons (Layered Labels 1 Cutting Files), patterned papers from Close to My Heart, Echo Park (Lori Whitlock designed) and Trimcraft, Cardstock from Carta Bella, Close to My Heart and Recollections, sequins from Doodlebug and Pretty Pink Posh, Twinery Twine, Buttons from Stampin’ Up!, pens from Silhouette and Zig, ink from Close to My Heart, adhesive from Glue Dots, Scotch, ScrapPerfect, and Xyron. Thanks so much for visiting today! I’d love to hear from you if you’ve got a busy birthday time of the year in the comments below. Be sure to head to Alison’s blog next! Here’s the list of blogs in the hop, in case you get lost! I know you had to have been inspired by these projects today! Ruth https://paperandmusings.wordpress.com/ <<<<<—— You are here! Alison http://alisondaydesigns.com/ <<<<<—— Head here next! 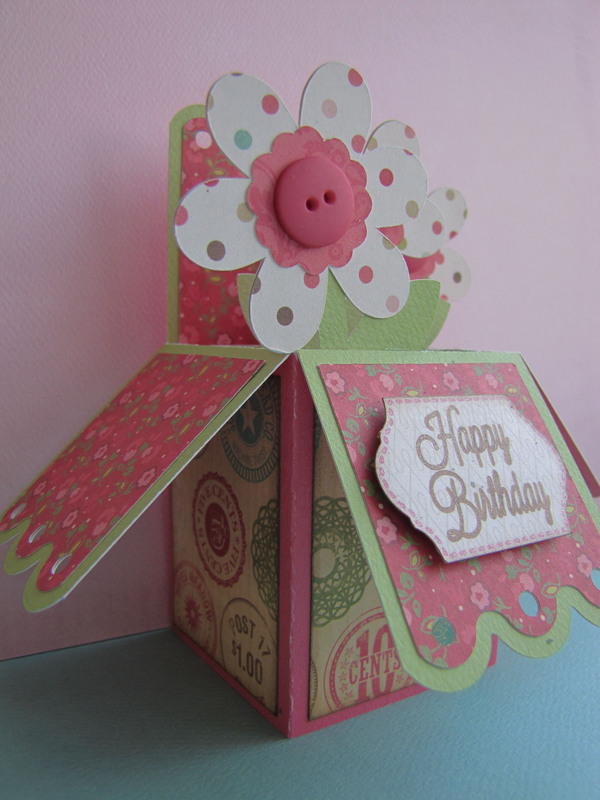 I am entering Simon Says Stamps’ Wednesday Challenge : Anything Goes.